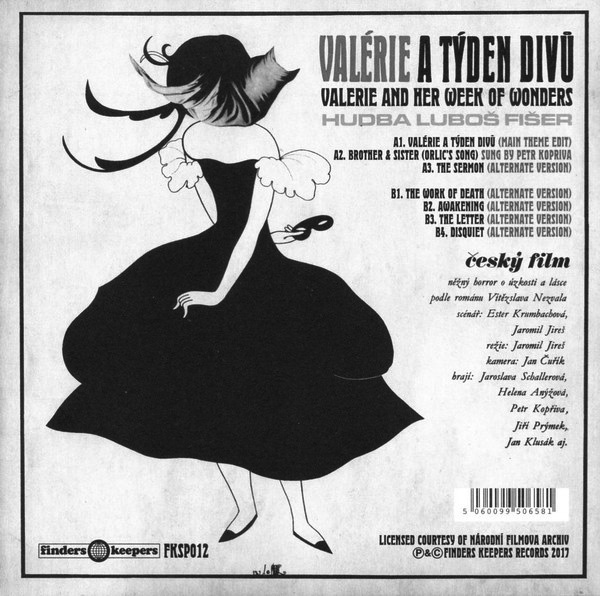 Well, for folk who don’t happen to live near a bricks and mortar record shop, it was good to see Finders Keepers Records 2017 Record Store Day release Valerie And Her Week Of Wonders 7″ release available to buy/stream at Bandcamp and their website. 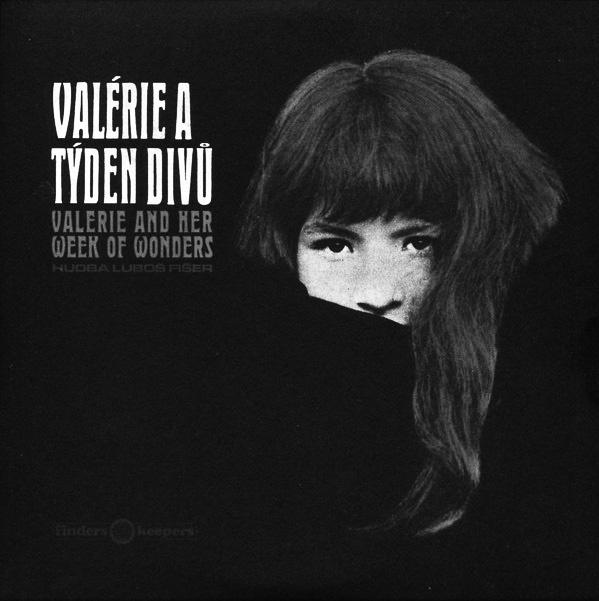 Here at A Year In The Country we have something of a softspot for the fantasias of Czech New Wave films such as Valerie And Her Week Of Wonders, Daisies and Malá Morská Víla (which influenced Jane Weaver’s The Fallen By Watch Bird album, that was an early point of reference and inspiration for AYITC). The soundtrack to Valerie And Her Week Of Wonders is a particular favourite and each time I hear the Main Theme I seem to transported to some other place, it conjures a sense of its own world, of belonging to some parallel place and time. The soundtrack has been mentioned as an influence on both Broadcast and Espers and it could almost be a tumbling backwards and forwards through time to their work, both of which could be said to create and weave their own worlds.